When choosing the look of your new swimming pool, you don’t have to go with a traditional shape or style. 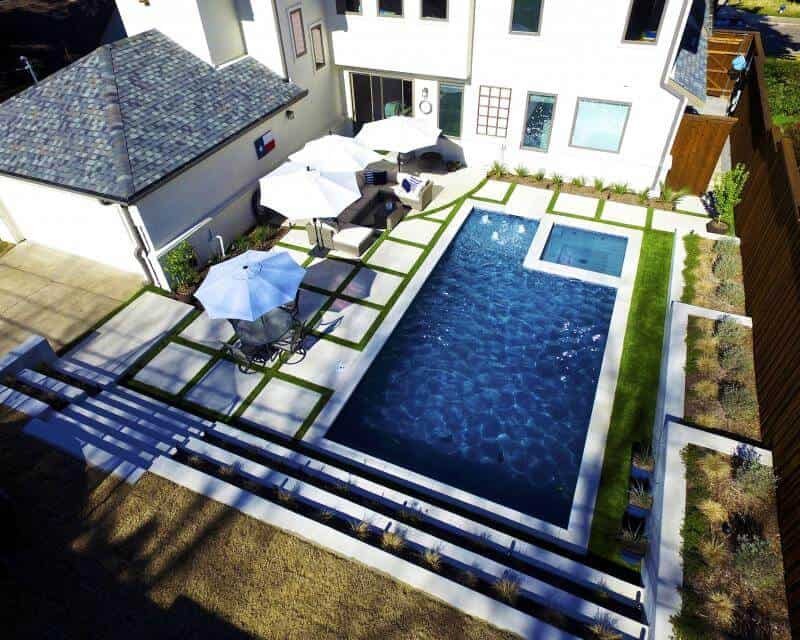 The designers at Summerhill Pools will design you the perfect pool for your backyard. Infinity pools give the illusion that the pool continues into the landscape beyond. These luxurious pools, which are also known as vanishing edge or zero edge pools, are usually created to draw attention to the view beyond their edges, such as a hillside, wide open sky, or natural body of water. Infinity pools are among the more expensive pool designs, but the visual effect is stunning. At Summerhill Pools, we can help you design your infinity pool based on the layout of your property, how much space you have, and other factors. Advancements in pool design and construction mean that you’re not limited in terms of shape or style. If a traditional rectangular pool isn’t what you have in mind, we’ll design a modern/contemporary pool that fits your yard and your vision. 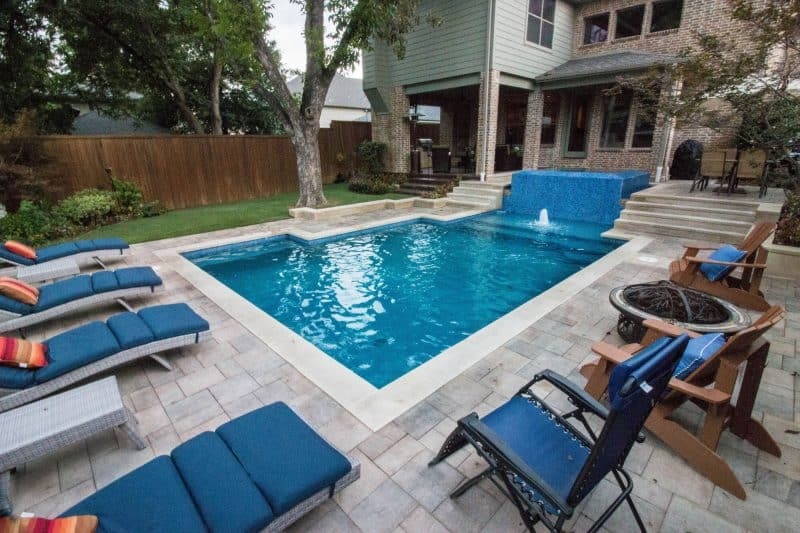 These pools are available in different eye-catching styles that provide your home with a touch of modern elegance. Freeform pools are made to look like natural bodies of water, such as ponds or lakes. Unlike traditional rectangular pools that have straight borders and a streamlined design, free-form pools have irregular borders that mimic shorelines. The effect is a pool that has a highly naturalistic look rather than a manmade one. When you want to bring a bit of the great outdoors into your own backyard, free-form pools are an excellent option. The experts at Summerhill Pools can help you design a free-form pool that enhances the appearance of your property. shape and design. When you want a pool with a classic style that’s ideal for doing laps and gives you plenty of room to swim, rectangular pools are a great option. When you want a pool with a visually striking appearance, geometric is the way to go. Our Summerhill Pools pool design process has a few different steps. 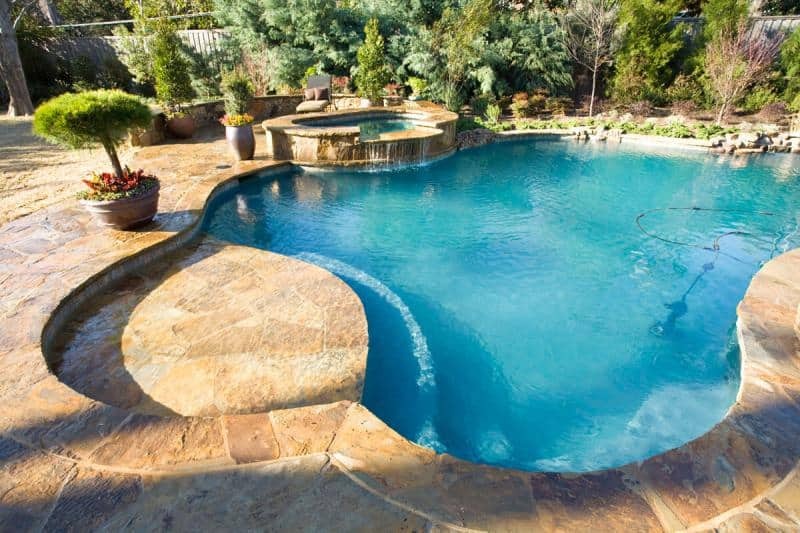 We start with an initial consultation to learn what ideas you have for your pool and what price range you have in mind. We’ll discuss the design with you, then come back at a later date with a visual presentation of the design that we’ve come up with, rendered using our 3D pool design software. We can make changes to the design if needed or begin finalizing the process with contract signing, permit applications, and the selection of finishes for your pool. Then the only thing that’s left is for us to build you the pool of your dreams! Contact Summerhill Pools today to set up an initial consultation.